Mercedes-Benz Fashion Week just pulled the curtain down in New York, but few stars dazzled among the spectators. Rihanna was there three times. Not only for the fashion parade, but also for the love of Mercedes. The Beckham family, the Oscar fail Leonardo DiCaprio and many others, watched the show from the stands. Mercedes-Benz Fashion Week in New York was like a magnet for celebrities. Half of the Hollywood world moved into the Big Apple for a whole week, to take a bite of style. The singer Rihanna watched the fashion parade three days in a row. She is not only interested in designer cloths, but also in Mercedes. 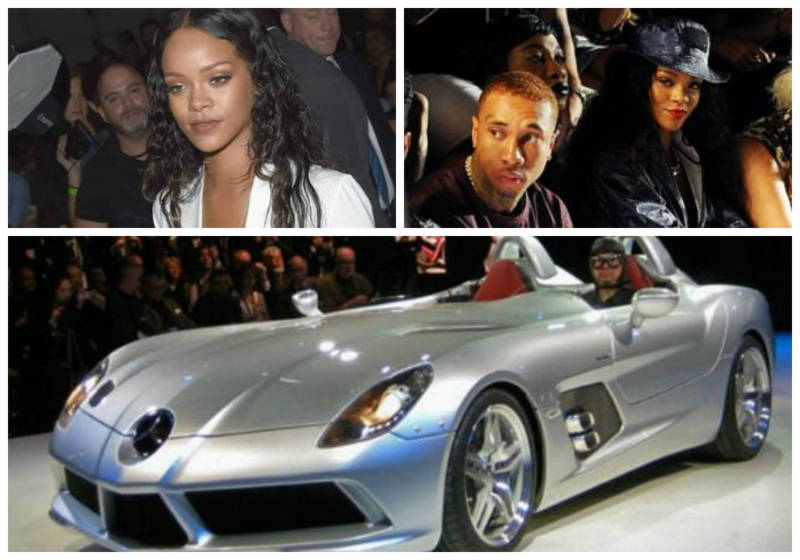 Last year, just before breaking up with her fiancé, Chris Brown, she bought him a spectacular Mercedes-Benz SLR McLaren Stirling Moss Edition for $1 000 000. With Victoria Beckham behind the scenes of the grand show, the former soccer player David Beckham was a front row loyal fan. 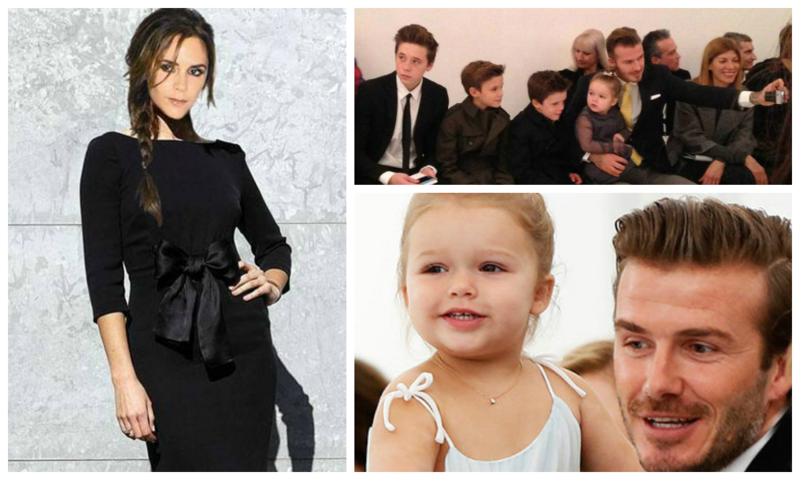 So were her three sons and the youngest fashionista of the event, her 3-year old daughter, Harper Seven. This time, the former Spice Girl put on display asymmetrical shapes and conservative colors for the Spring/Summer collection of 2015. The always Oscar fail, Leonardo Di Caprio, was also present alongside another Hollywood legend, Whoopi Goldberg, anxious to see her long time friend and 90s fashion icon, Naomi Campbell, back on the stage at the age of 44. Bono from U2 also arrived in New York especially for Mercedes-Benz Fashion Week. The Mercedes-Benz fashion event is moving to Europe. Stay tuned!